Our Ultimate Coat Guide is all-new this week, with a fresh batch of cold-weather lifesavers. Though the guide is stocked with a range of outerwear from uptown overcoats to summit-ready mountain gear, we were inspired by the year-round versatility, and all-around badness*, of a leather jacket. 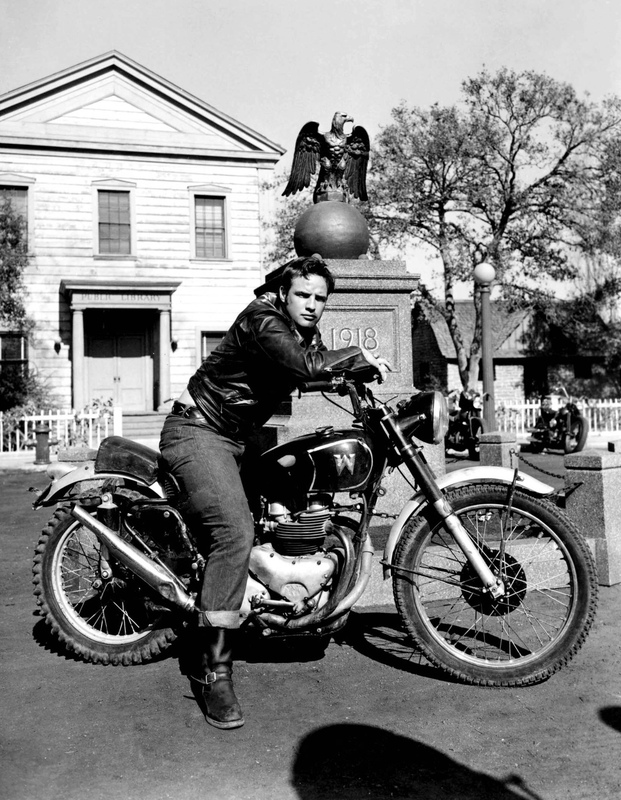 Throw one on over a T-shirt and jeans in warmer months, and you’re basically Marlon Brando. 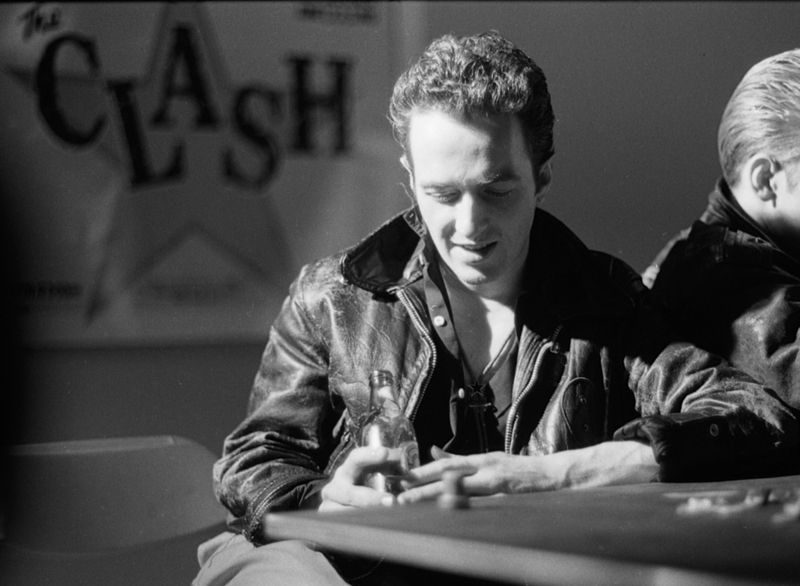 Fast-forward 30 years, grab a guitar, and you’re Joe Strummer. Add a rebel streak to your shirt and tie with a trim-fitting leather jacket, and you’re straight out of GQ. When it comes to braving colder months, it’s a simple question of creative layering. If you like your leather to fit trim and streamlined, like the Italian-made bomber above, underpin it with a toasty thermal or cashmere sweater, then add a scarf, hat and/or gloves on top. If you opt for a looser-fitting fatigue style, like the caramel-colored number below, you can get more creative with chunky knits underneath—we even saw a member of our visual merchandising team sport a denim jacket under his leather coat just yesterday. Check out a few more favorites below, then shop our full selection of leather jackets. *Speaking of badness: Did you catch Spike Lee’s 25th-anniversary special on Michael Jackson’s Bad last week, in which Kanye West confirms that Jackson’s black leathers in the 1987 Martin Scorsese-directed short film (Part 1 | Part 2) still influence his stage wardrobe to this day? Check out the trailer.